For half a century consumer’s media consumption was dominated by offline media. But today more than half of all the media we consume comes through digital channels. Reaching consumers through digital channels offers several advantages over traditional offline marketing. So Digital Marketing is a go-to source for success in any kind of business or brand promotion in this technical era. 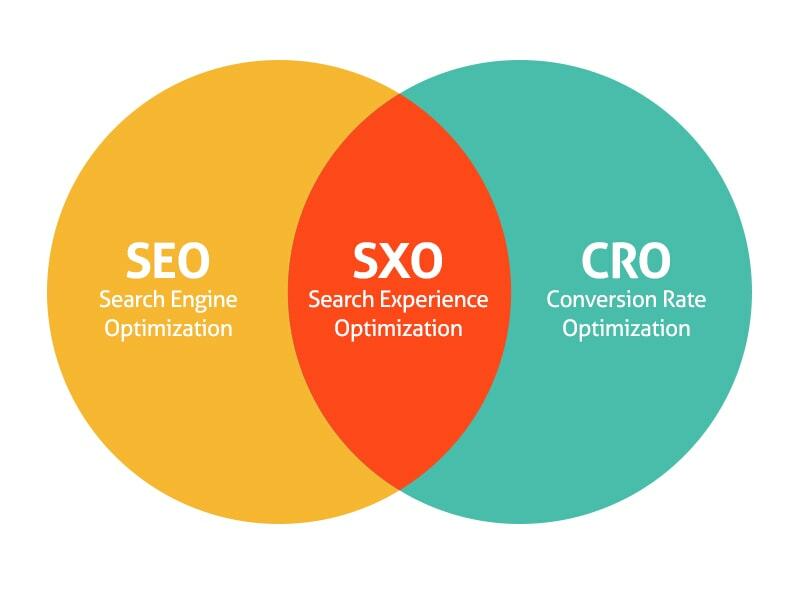 Search engine optimization and search experience optimization play a major role in the digital marketing era. It forms a major up line in the digital marketing aspects. It defines the ultimate objectives of Digital Marketing trends. SEO is really about building and optimizing a website with a wonderful content of high quality. This contents are relevant towards a specific industry and gain high organic listings on the search engine result pages. Some of the most popular engines like Google, Bing, Yahoo, and YouTube. Write better anchor text: Choose descriptive text. You may usually think about linking in terms of pointing to outside websites, but paying more attention to the anchor text used for internal links can help users and Google navigate your site better. Optimize your use of images: Use brief, but descriptive filenames and alt text. Like many of the other parts of the page targeted for optimization, filenames and alt text are best when they’re short but descriptive. Use heading tags appropriately: Use heading tags where it makes sense. Too many heading tags on a page can make it hard. Promotes your website in the right ways. Makes use of free webmaster. Is Search Experience Optimization The Next Evolution of Search Engine Optimization? If you are looking to obtain search engine rankings stop thinking Search Engine Optimization and start thinking Search Experience Optimization. Google and other search engines are looking differently at pages they index. Yes, they are still looking for content but there are new elements that they want to see on the pages. With the overall website structure in general search engine are looking for pages that are created for the best user experience. These elements mostly center on what the pages are providing the reader. They focus on whether the page provides the reader with the information that they are looking for in respect to the search phase. Look at the content on your pages. Is the content written for the reader or are you just trying to sell them? Because most readers are looking for information first and not to be sold. Give the reader what they are looking for and not what you want to sell them. Are you using lots of internal links on a webpage? If so consider reducing the amount and just use links to the most important related pages for the topic. If you are using text linking on your pages for a call to action consider changing them to button.